The Endo Blog: Endodontic Retreatment - Another Tooth Saved! 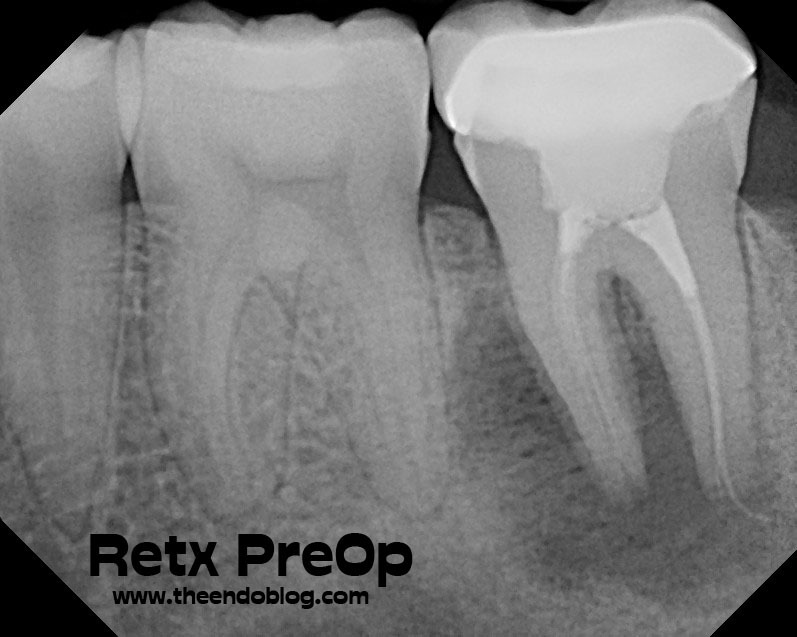 Huge periapical lesion noted. 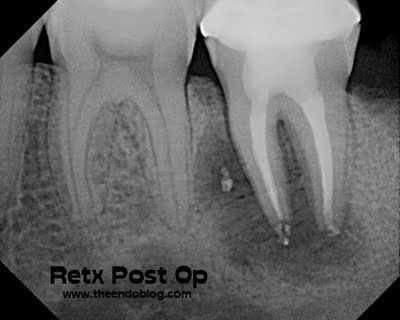 A thin, short (mesial) and long (distal) obturation. 4 month initial healing seen. 2 yr recall shows fantastic healing. This tooth could easily have been condemned and extracted initially. 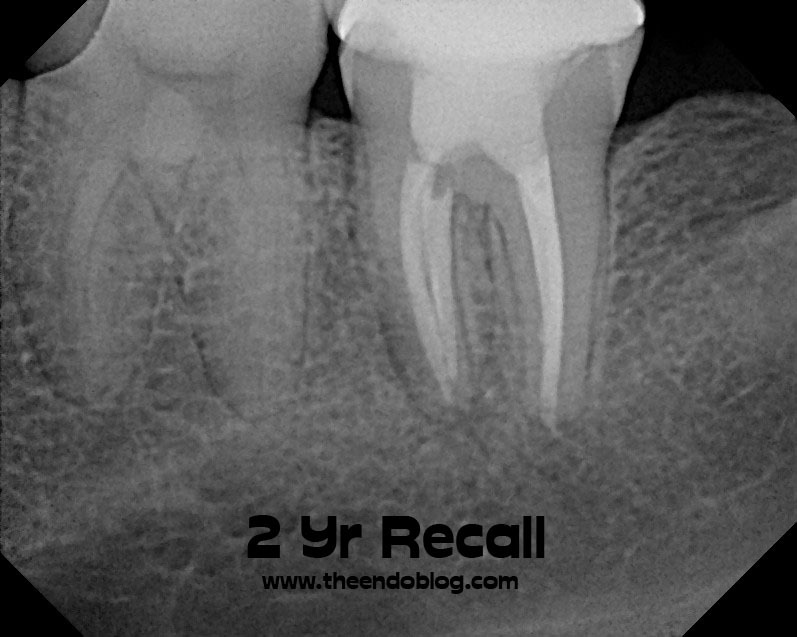 Proper diagnosis, and ability to improve the cleaning, shaping and obturation allowed this tooth to be saved. 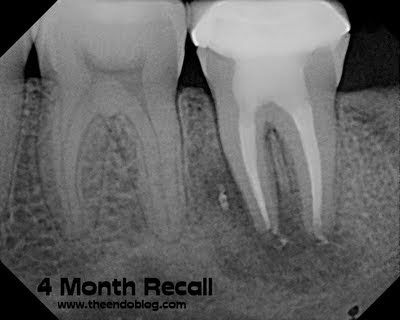 Endodontists are specialists in saving teeth. Interesting! Thanks for the post! Nice to hear this..thanks fr sharing..Good post..
very good post. Please continue publishing clinical cases like this that help us to improve our work. greetings.